Mizuki Nana saw her 27th single “TIME SPACE EP” land in third place with 53,000 units sold in its first week, making Mizuki the voice actress with the most top ten singles! Since her single “ETERNAL BLAZE” in 2005, Mizuki has had seventeen consecutive top ten singles. “TIME SPACE EP” puts her just one top ten single over voice actress Hayashibara Megumi, who held the previous record with sixteen top ten singles. This isn’t the first record Mizuki Nana has broken during her musical career. Mizuki was the first voice actress to achieve number one on Oricon’s album charts in 2009 with her album “ULTIMATE DIAMOND“, as well as the first to reach number one on the singles chart with her 2010 hit “PHANTOM MINDS“. Rockbound Neighbours 16 song preview. sounds great! Photo shooting in Ehime. So that's how that place looks! Preserved Roses PV 12min ver. 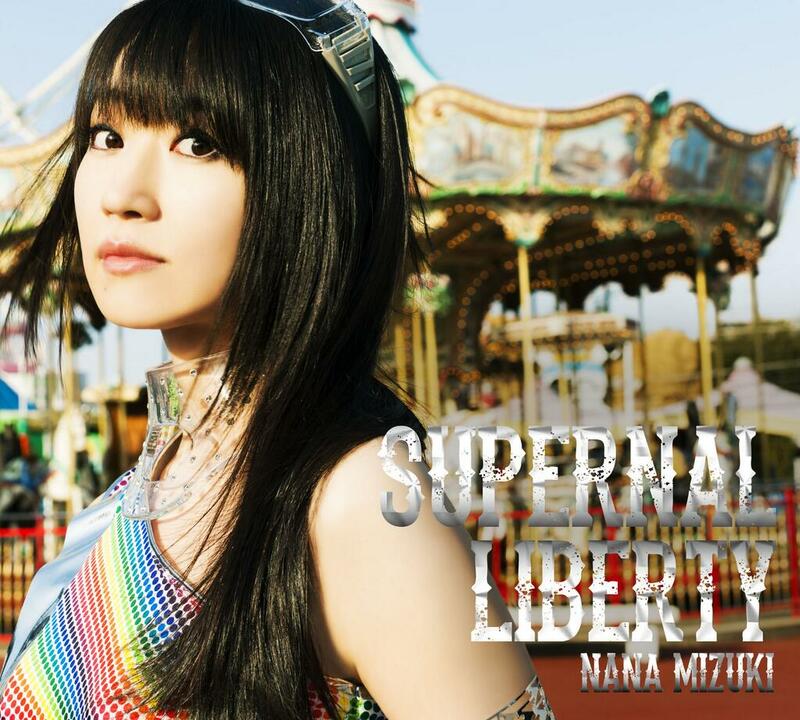 Singer and voice actress Nana Mizuki's 30th and most recent single "Kindan no Resistance," which shipped on October 15, sold approximately 40,000 copies to rank at #5 on Oricon's weekly singles chart. The single is Mizuki's 20th single to rank in the top 10 on Oricon's weekly singles chart. The single contains "Kidan no Resistance," which is the opening theme song for the Cross Ange television anime series; "Blue," which is the ending theme for the Uchū Senkan Yamato 2199: Tsuioku no Kōkai (Space Battleship Yamato 2199: Voyage of Remembrance) compilation film; and "Dream Rider." Mizuki's official YouTube channel is now streaming the full music video for "Kidan no Resistance." LOL. the first episode felt like it was the last episode, with the loooooong space shuttle saving sequence.